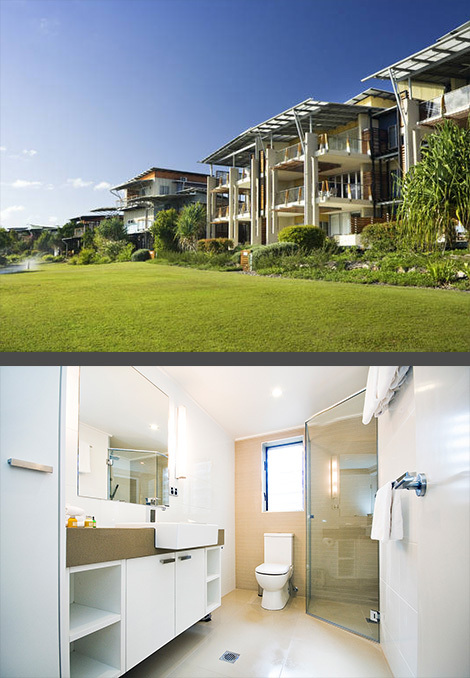 As part of the ‘green’ refurbishment of the Accor Vacation Club Apartments, GWA Bathrooms & Kitchens supplied highly-efficient fittings and fixtures to complement the greater environmental awareness of the new design. 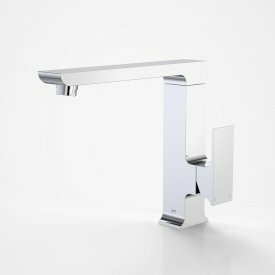 Improved water conservation was achieved by installing the latest in efficient flush systems and reduced flow tapware in all the bathrooms and kitchens. 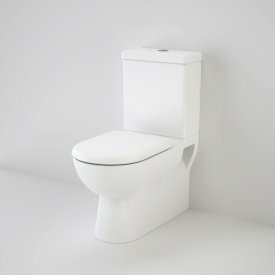 In the bathrooms, the Caroma Metro Fall Faced Toilet Suite combines contemporary design and practicality. 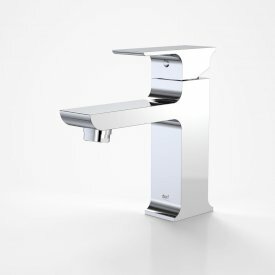 Featuring Caroma’s Smartflush® water saving technology and a 4-star WELS rating, its selection was ideal. 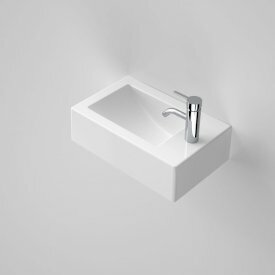 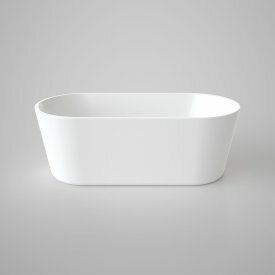 The Caroma Liano Above Counter Vanity Basin is minimalist and architectural in its styling, incorporating a generous bowl area and a distinctive tapware platform. 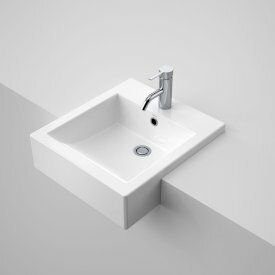 This was matched with the Dorf Jovian Basin mixer. 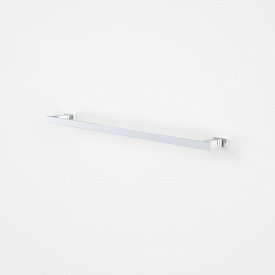 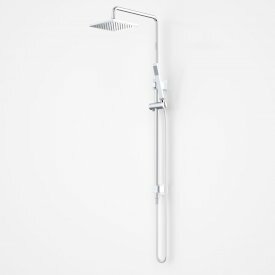 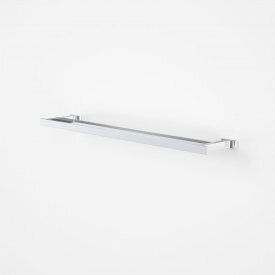 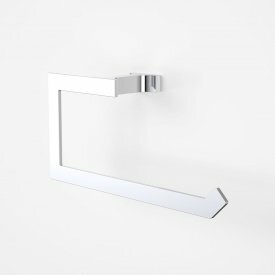 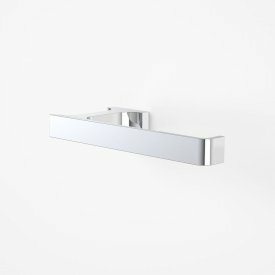 The Dorf Jovian Rail Shower was selected for its sharp, intense lines and smooth edges, delivering a distinctively European look, as well as a 3-star WELS rating. 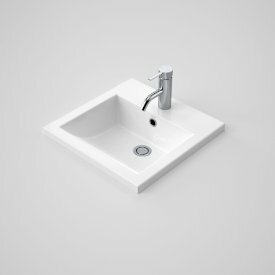 In the kitchens, the Dorf Jovian Sink Mixer was paired with the Clark Razor Sink, with its distinctive square design, clean edges and deep bowls. 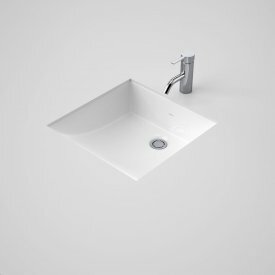 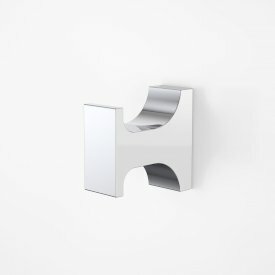 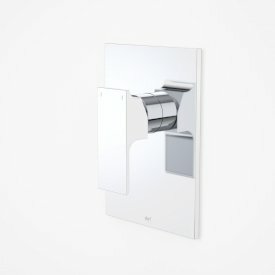 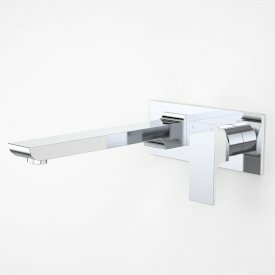 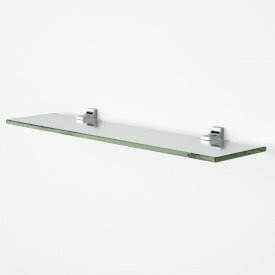 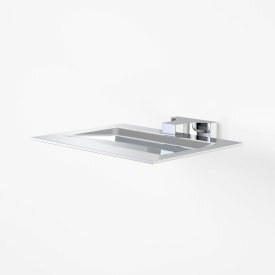 Manufactured in polished stainless steel, the Razor Sink features unique, sound absorption pads for a noticeably quieter sink.